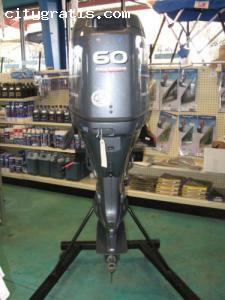 Large stocks, New and Used Outboards, 2 & 4 Stroke at competitive prices. so contact us for more information. Contact us price and place an order! 2014 Suzuki DF300HP TXXZ Engine and Engine Accessories 4Stroke $11,500USD.